Case studies demonstrate how Picreel as CRO tool turns your visitors into buyers and subscribers. You reviewed your site analytics to identify traffic patterns and user behavior in order to develop a strategic exit popup campaign with thoughtful copy, valuable offers and easy calls to action. On paper, your campaigns are solid. So why aren’t they converting? 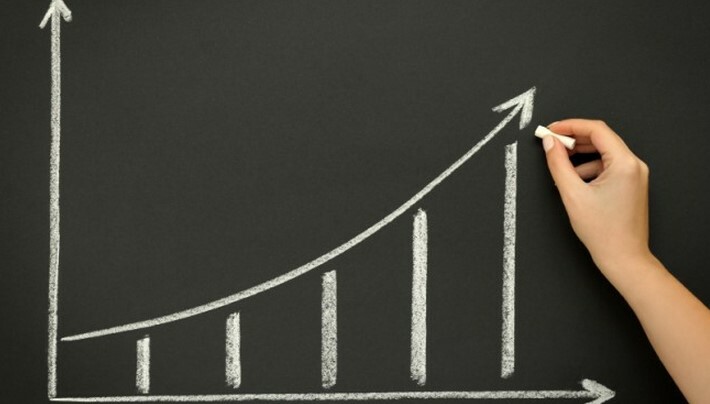 If you want to have a high ecommerce lead generation rate, then you should start by looking at how the best in the industry go about it. 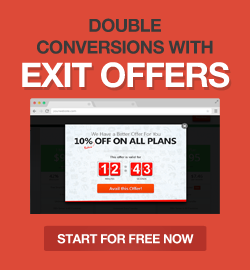 As a marketer, you already know that exit popups, lightboxes and other last-minute notifications are a great way to attract and redirect customers back to your offer without being intrusive. Here at Picreel, we’ve talked extensively about exit popups and how to use them to attract new leads. But what do clients think?